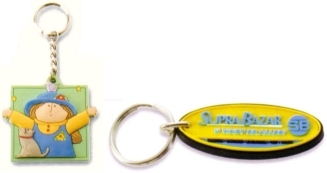 Key Rings are a cost effective method to promote your business, to use as souvenirs, gifts for visitors to your business or school, or as personalised tags for school bags. 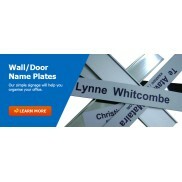 Use as a personalised gift to give to your most valued customers complete with their name and a unique message from you! 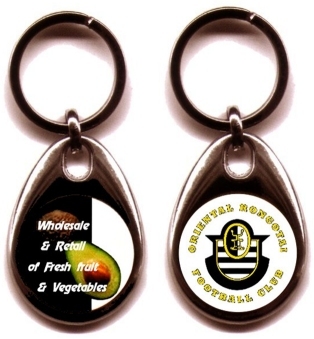 Nickel (Chrome Finish) Key Fob have a double sided key ring with acrylic 25mm clear inserts. 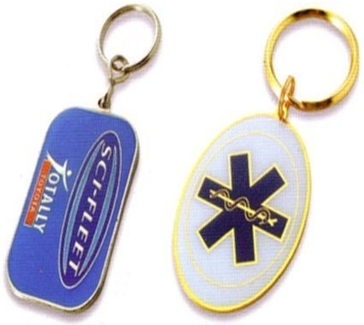 Any colour or 3D design make these key rings the funky way to go - soft in the pocket and very price competitive when looking at the 300+ numbers. 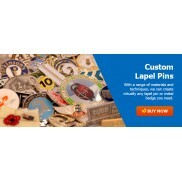 We can supply from a small number through to 10,000+. Our bulk pricing ie 300+ is very market competitive and we will advise on the merits/cost of the various options with no obligation. 2 - 3 days for pre-production samples. Please note that this quotation is valid for 30 days from today’s date, and is subject to sighting or approval of all relevant artwork. 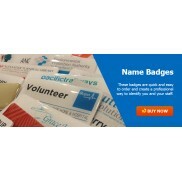 For any further questions or queries please do not hesitate to email or call. 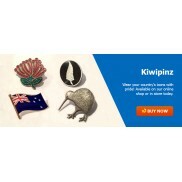 Metal Key Fob Nickel (Chrome Finish) Key Fob have a double sided key ring with acrylic 25mm cl..